VisioForge produce various multimedia-related .Net SDK's. Video Capture SDK .Net - .Net-based SDK that integrates video capturing and processing functions into software. Implements video and audio playback and capture from a broad range of sources. Video Edit SDK .Net - SDK allows programmers to easily integrate video editing and processing capabilities into their software applications. Media Player SDK .Net - SDK allows programmers to easily integrate video, audio and DVD playback into their software applications. 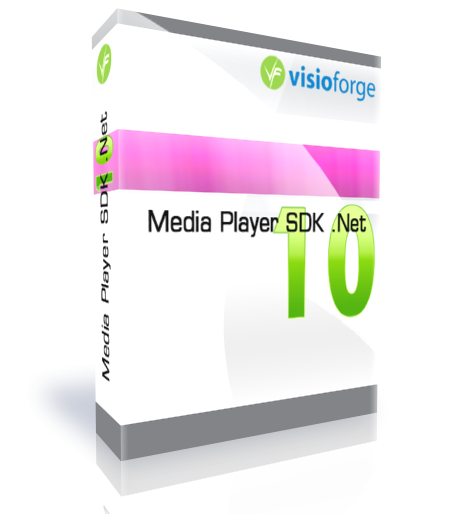 VisioForge Media Player SDK .Net allows programmers to easily integrate video, audio and DVD playback into their software applications. It also allows you to draw overlay bitmap and text over the video with effects.~VisioForge Media Player SDK .Net allows programmers to easily integrate video, audio and DVD playback into their software applications. 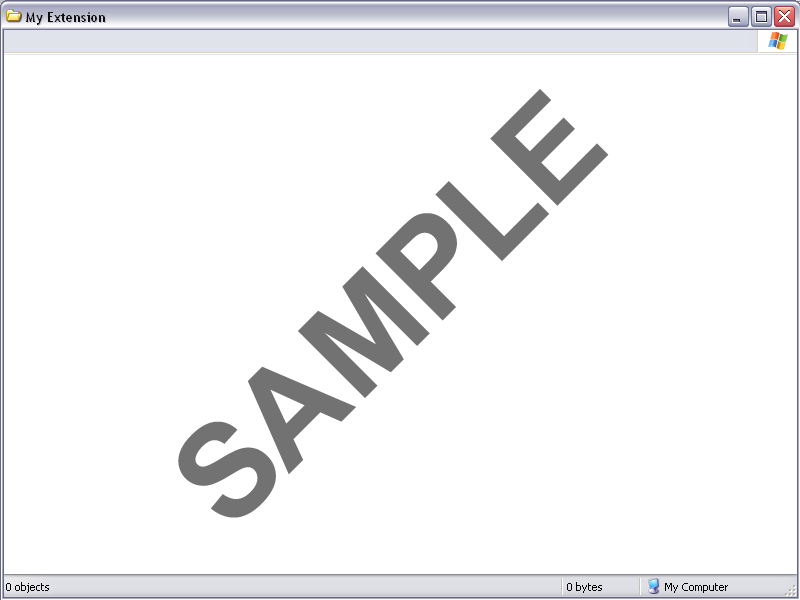 It also allows you to draw overlay bitmap and text over the video with effects.